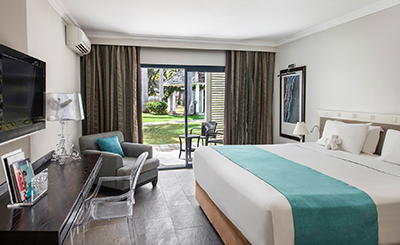 The only 5* Beach Resort in Reunion Island, LUX* St Gilles offers 174 Rooms and Suites, all lagoon oriented, Authentic Creole atmosphere enhanced with the latest design trends to match new standards of today’s living. 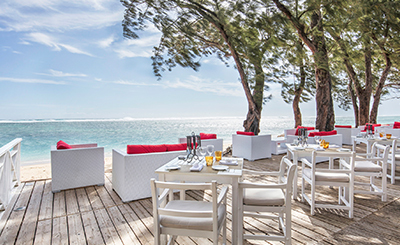 The resort provides choice of 3 restaurants (the only hotel in Réunion offering 3 restaurants, including a beach front restaurant) and 1 snack bar. 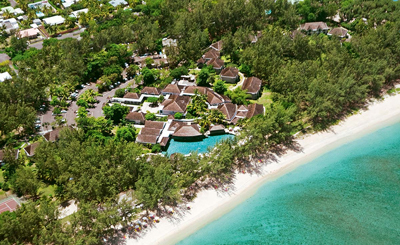 Guests can relax with sport and leisure activities on the beautiful lagoon of Saint Gilles. LUX* St Gilles presents a glistening beach by day and the shimmering Saint-Gilles lagoon by night. 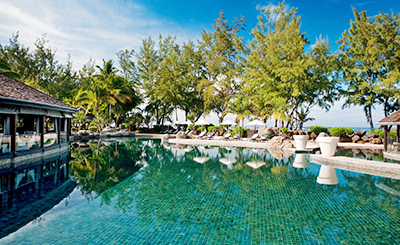 La Cuisine: The resort's signature restaurant, offering a delectable array of international and island-inspired cuisine. Orangine: Offers an enchanting setting with classically modern touches of sparkling glass and polished wood in a vibrant island ambience. 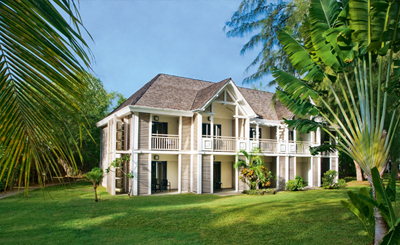 La Plage: Celebrates the traditional Creole cuisine of the island. 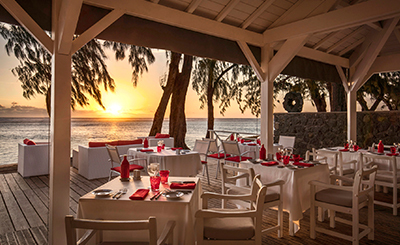 Dine on the wooden deck overlooking a magnificent view of the lagoon. Le Bar: For a tasty pizza, marlin sandwich or fresh seasonal salad. Café LUX: Serve only very own delicious "Island Blend" of certified green organic beans. 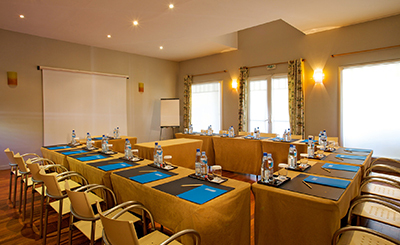 Enjoy Superior Rooms with basic 5 stars facilities. Relax in a quiet room upstairs facing the ocean. 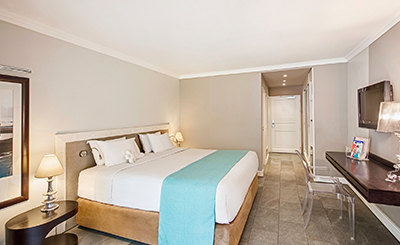 Experience a luxury suite with a spacious bedroom. 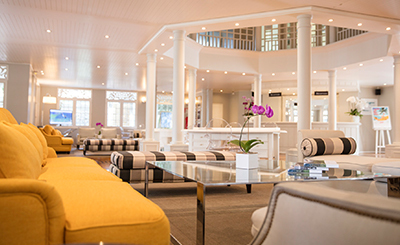 Experience spacious interconnected rooms - applicable for ground floor.